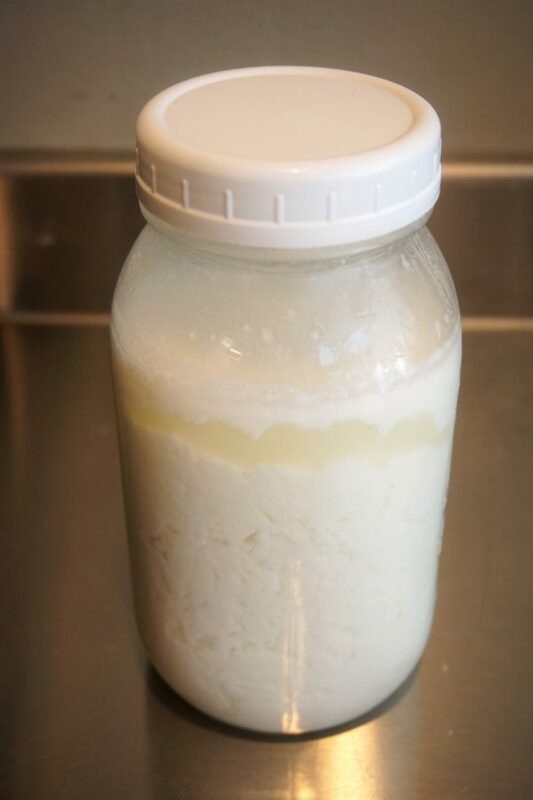 I make my own 3 Ingredient Collagen Coconut Milk because I’m cheap and care about what goes into my body. 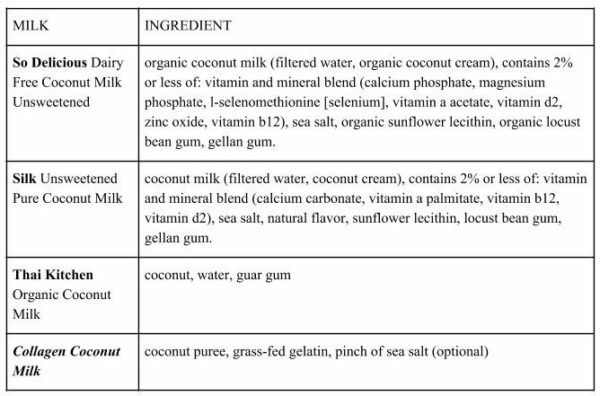 Have you ever looked at the ingredient list of coconut milk? Or calculated just how much coconut you are getting in your water. I have. You are basically buying mostly water with emulsifiers and a tiny bit of coconut. 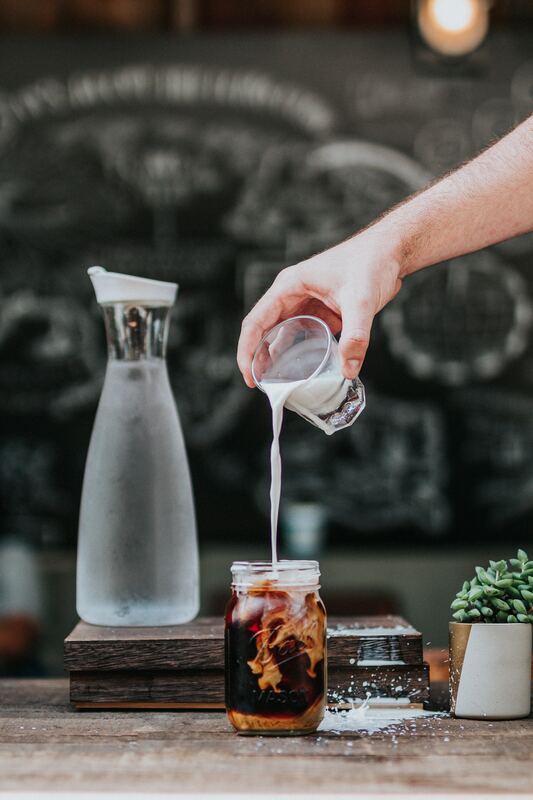 Most brands of coconut milk, use various gums to keep the “milk” from separating. Even the most “natural” gums can irritate your gut. Here Chris Kresser talks about different types of gums if you want to learn more. Besides the gums, many different types of coconut milk contain sugars and some packaging contains BPA, no good! If you make your own coconut milk you can ensure this isn’t the case. To save you time, from making your own Excel sheet, here is mine. These are the tables I made to compare different kinds of milk. Whiles some of these ingredients are fortifications, I still prefer to get my nutrients from a variety of whole foods instead of my collagen coconut milk. Here is a super interesting Men’s Journal article about fortified food, if you want to read more about the subject, but can we all agree that coconut milk should not be where you get all your nutrients? Good, let’s move on. 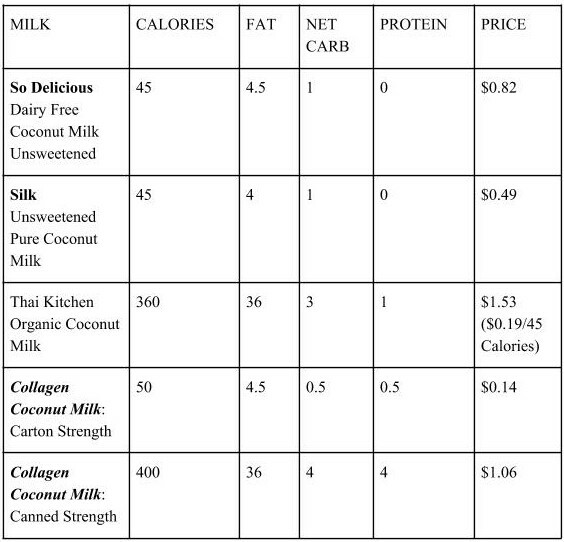 To calculate concentrations of different kinds of coconut milk, I looked at calories and macronutrient values. I also calculated the price per cup. Besides the fact that Collagen Coconut Milk is cheaper, and doesn’t contain other weird ingredients, but it does contain collagen! 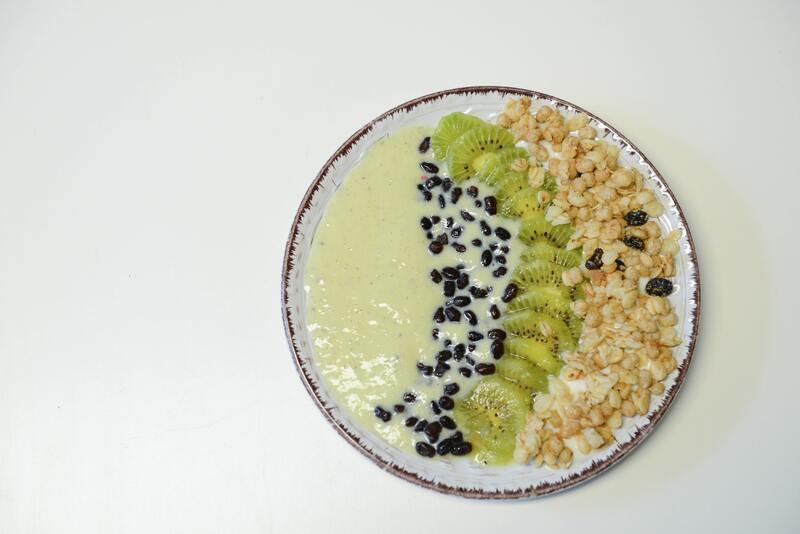 Not only is gelatin great for you, it acts as an emulsifier so your milk won’t separate over time. Like I mentioned in my Bone Broth Post, collagen has many health benefits. In a blender, mix hot water, bloomed gelatin, coconut butter*, and salt, on a low spend for about 20 seconds, until thoroughly mixed. *To make a richer coconut milk, more like you would find in a can, add ½ cup coconut butter instead of just 2 tablespoons. In a blender, mix hot water, bloomed gelatin, coconut butter, and salt, on a low spend for about 20 seconds, until thoroughly mixed. 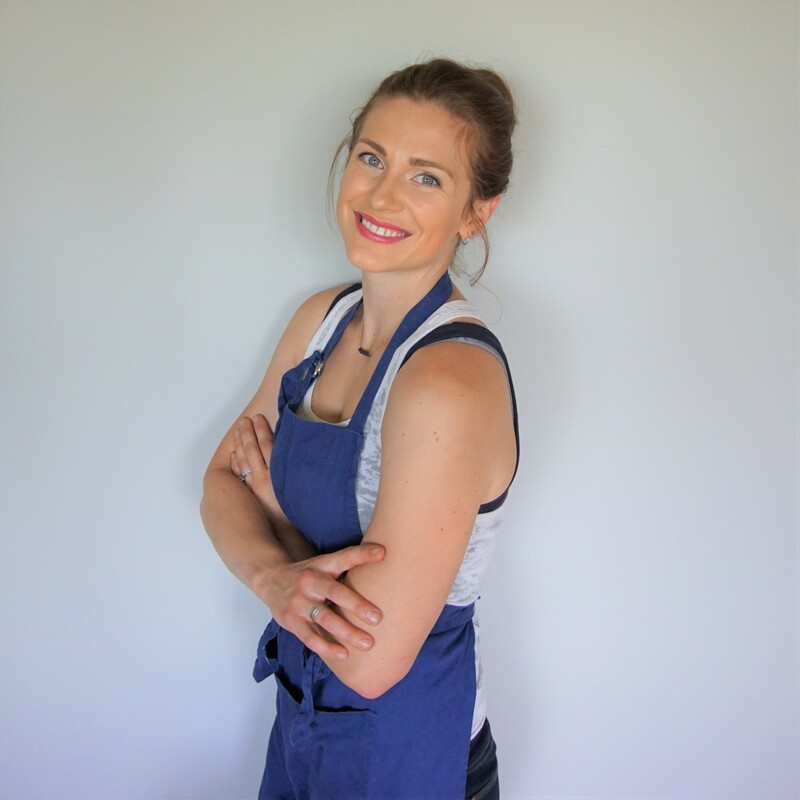 I love my blender because you can blend right in a regular mouth mason jar, fewer dishes to clean! Add cool water, and refrigerate. The milk will separate a little. 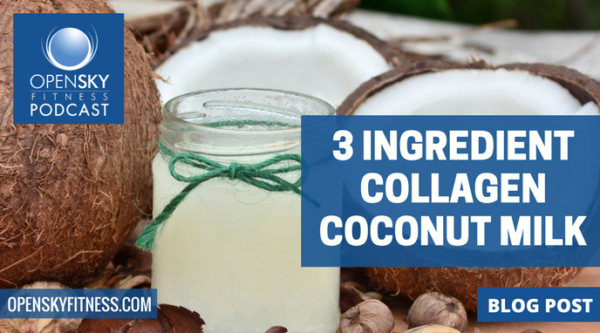 Use your 3 ingredient coconut milk for smoothies, cooking, coffee, the possibilities are endless!